Who will win the battle of the baddies? When it comes to the Alien franchise, there have been a lot of missteps. 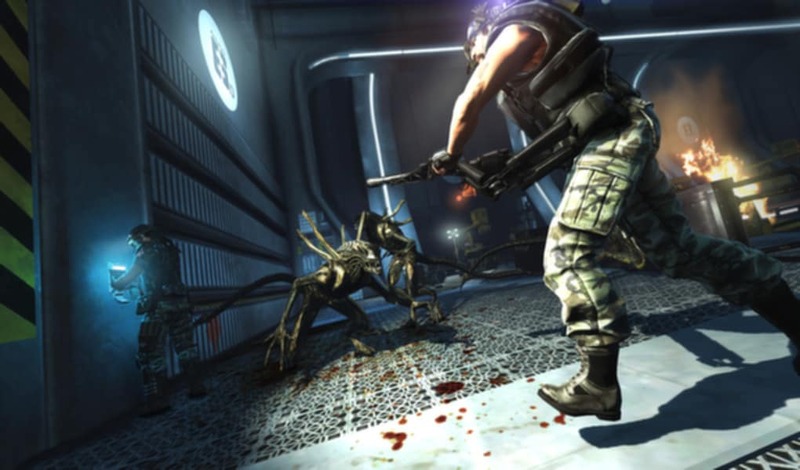 When Gearbox Software announced they were working on Aliens: Colonial Marines, there was a lot of hope that a true sequel to Aliens would take shape with this action game. Fast forward six years and Sega finally published Aliens: Colonial Marines. But like most movie tie-in games, it fails to capture the theme and tone of the source material. Aliens: Colonial Marines' story takes place after James Cameron's 1986 movie, explaining what happened on the colony after Ripley and the first squad of Marines came and lost their encounter with the xenomorphs. While it was expected that the game would have a very 1980s tone, Aliens: Colonial Marines takes it to a new level with bizarre writing, lack of character development, and a lack of polish. As with all first-person shooters, nailing down the controls is very important. Aliens: Colonial Marines presents average controls where you spend more time trying to aim even the simplest shot to kill an Alien. Moving through the copy/paste environments feels like sliding over ice. There is no sense of urgency or reason to quickly complete objectives. 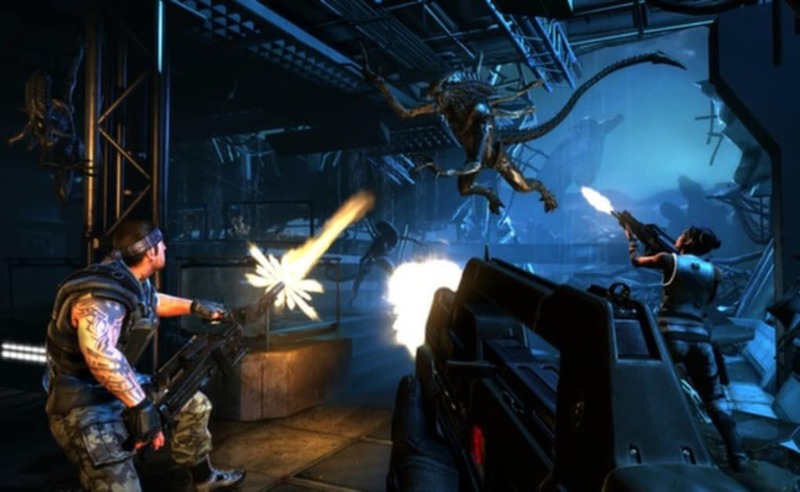 Selecting different weapons in Aliens: Colonial Marines is easy when switching from one of the two primary weapons, but changing your loadout takes a lot more time because you have to hold the weapon switch button, move the joystick to choose the new weapon and then release weapon switch. At this point you should have the new weapon selected, but half the time, Aliens: Colonial Marines does not recognize the change. Throwing grenades results in the most basic of animations and doesn't satisfy, feeling more like throwing rocks into a river. Other weapons like the shotgun are unbalanced and you spend more time just trying to find the right weapon that you can "deal with" rather than favor. The upgrade points you earn in the game by completing levels allow you to upgrade weapons and parts, but every weapon feels either over or under powered. The Alien AI is among the worst for any game. They sprint towards you, jumping occasionally, or mindlessly running around the level. Areas where you should be able to attack them are not available, so you are stuck watching them crawl around until they eventual attack. 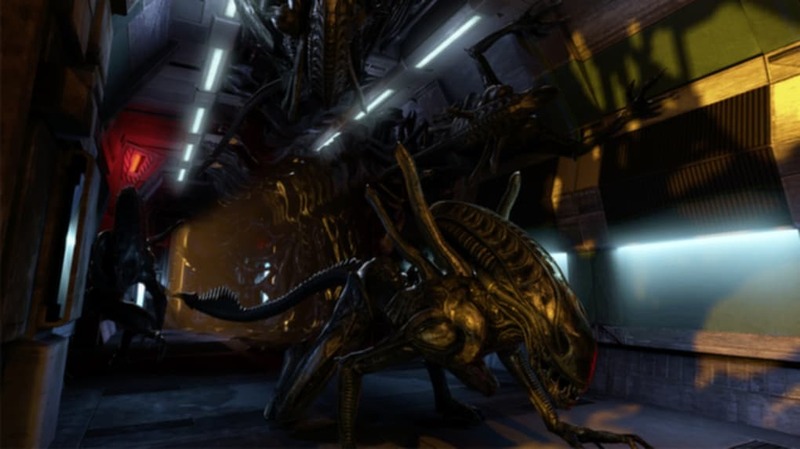 Essentially, Aliens: Colonial Marines has a huge lack of polish. Everything feels incomplete and missing key features to accurately create the Aliens experience. 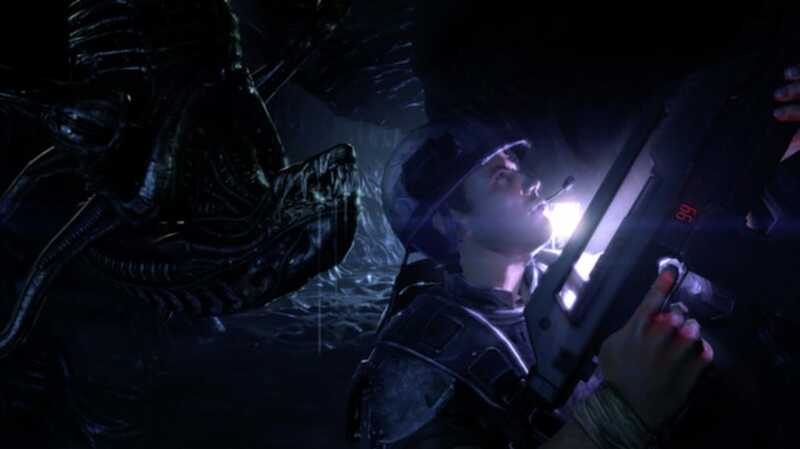 Aliens: Colonial Marines is barely passable as a PC, PlayStation 3, and Xbox 360 game, even more when considering Aliens: Colonial Marines runs on the hopelessly outdated DirectX 9.0c. The game presents some of the most boring environments and even though it's heavily influenced by the movie, it still feels boring somehow. The expected lighting effects are non-existent, favoring either a pitch-black room or a barely lit cone of light from a flashlight. 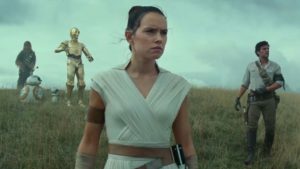 Character models are laughable and while secondary characters have distinct features, they are easily forgettable. The source material takes little prominence with the Marines in their armor only having a passing resemblance to the movie. The detail available to create individual characters was not applied. Aliens are among the worst looking. The character models look like the skins were pasted on without any definition to the character. Even when close, they look bland and covered with green moss rather than the H.R. Giger insect designs they were based on. It is sad to watch the Aliens because they have a very distinct look that was not used to the full potential in Aliens: Colonial Marines. 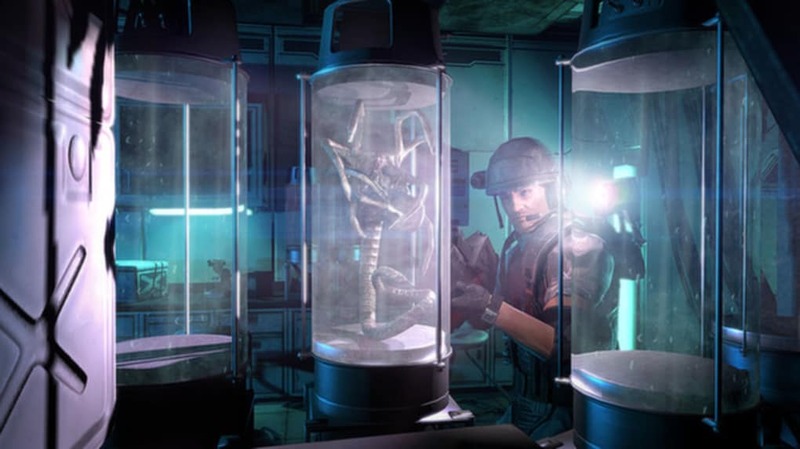 Sound in Aliens: Colonial Marines also has issues. While the game does feature original sound files from the movie for weapons and effects, the rest of the game sounds even more artificial. The environmental sound attempts to create tension, but become laughable because it feels so forced. 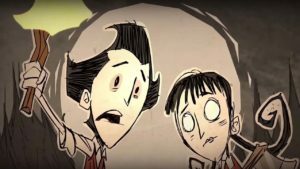 The story pushes a specific tone, which goes out the window very quickly. 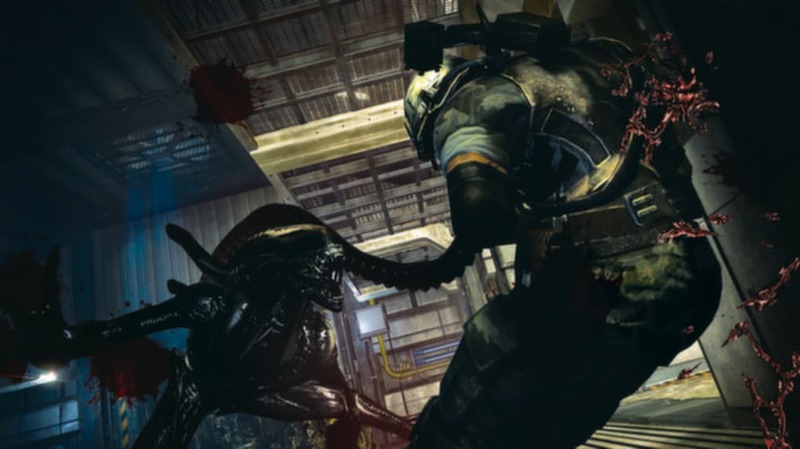 The game mixes classic movie sound effects with a very strangely mixed audio track made for Aliens: Colonial Marines. Even though Aliens: Colonial Marines contains voice acting, a lot of the lines are so haphazardly recorded they never sound serious. 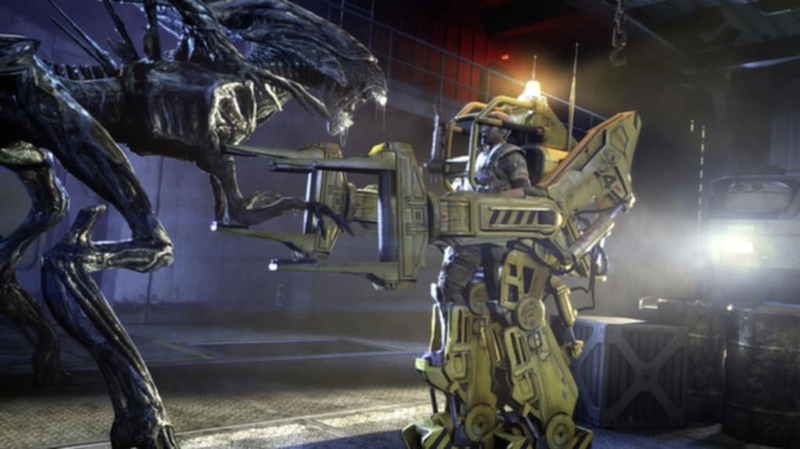 Even considering Aliens: Colonial Marines is bridging a 1980s movie, it still comes across as lacking. 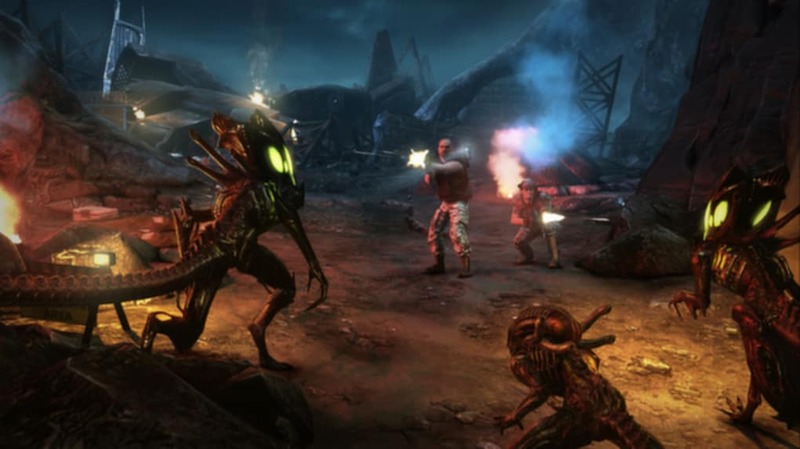 The biggest draw for multiplayer is the ability to play as one of the types of Aliens. Beyond that, the multiplayer in Aliens: Colonial Marines feels like an average selection of team deathmatch or goal-based missions. More than anything, the different modes do not present a big challenge other than one side always trying to kill the other. Controlling an Alien is even more difficult than controlling a Marine with imprecise attacks that result in many deaths. Even the various Aliens do not make the experience that fulfilling. Aliens: Colonial Marines' multiplayer feels like a tacked-on addition to the game, more of a requirement than a fully thought-out mode for the game. It is disappointing because having a well developed multiplayer was one of the better selling points. Considering how long Aliens: Colonial Marines was in development, the end result should have been much better than what was released. Aliens: Colonial Marines looks nothing like it was presented as and feels like a last generation game rather than the fully realized game that was promised. The gameplay is average at best and the graphics lack the shine that Gearbox originally presented. Given all the bugs and problems of Aliens: Colonial Marines, it will be a long time before another Aliens game is given the green light. 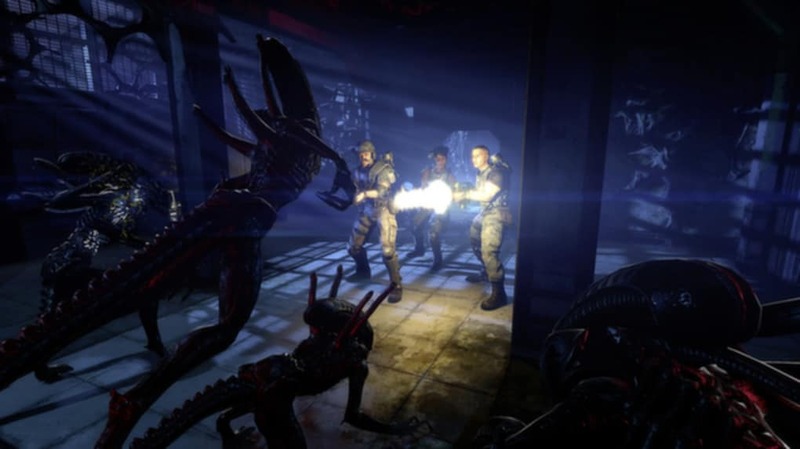 Playing Aliens: Colonial Marines creates the realization that something went wrong during development. 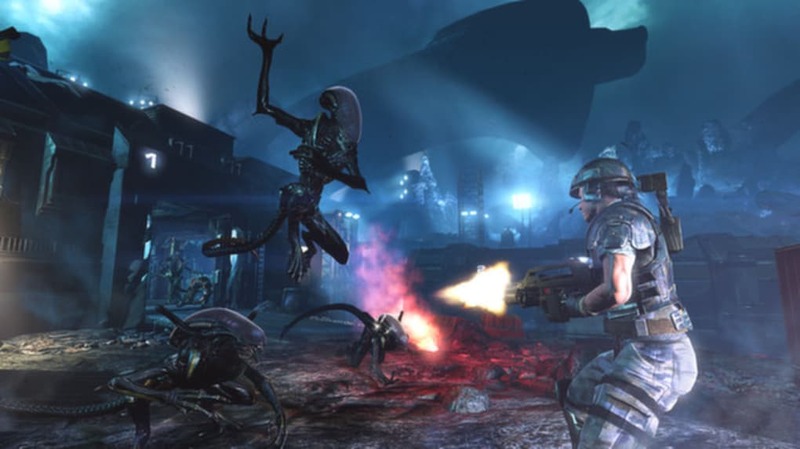 What do you think about Aliens: Colonial Marines? Do you recommend it? Why?